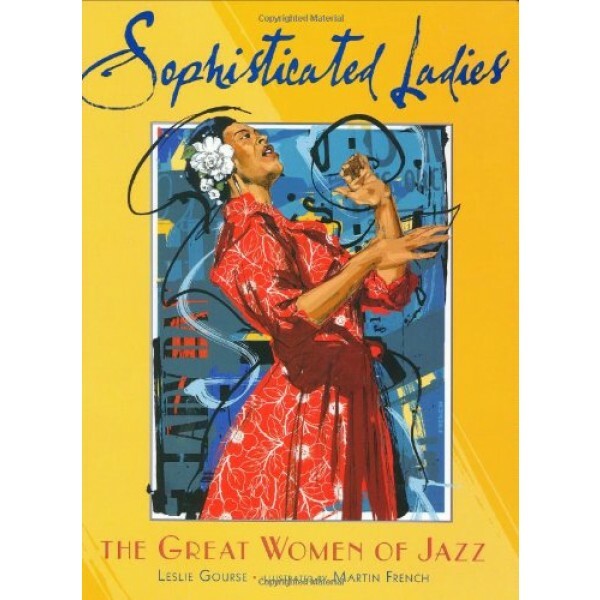 This handsome volume contains the stories of fourteen fabulous women, blues and jazz singers all. Their art reflected their backgrounds -- often small, poverty-ridden towns in the South -- and the influence of musicians who preceded them. 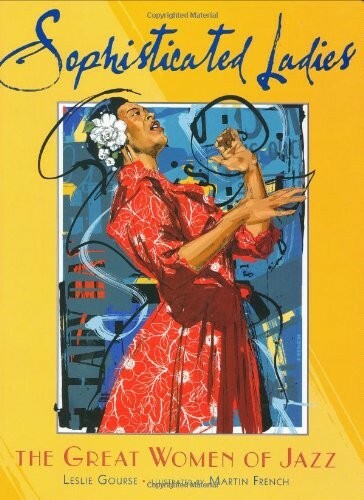 Each singer adapted the culture of jazz and wove it into her own personal style. Jazz historian Leslie Gourse's biographies of Bessie Smith, Ethel Waters, Mildred Bailey, Mabel Mercer, Billie Holiday, Ella Fitzgerald, Anita O'Day, Peggy Lee, Dinah Washington, Sarah Vaughan, Betty Carter, Rosemary Clooney, Cassandra Wilson, and Diana Krall offer a fascinating glimpse into American history and a continually evolving musical genre.